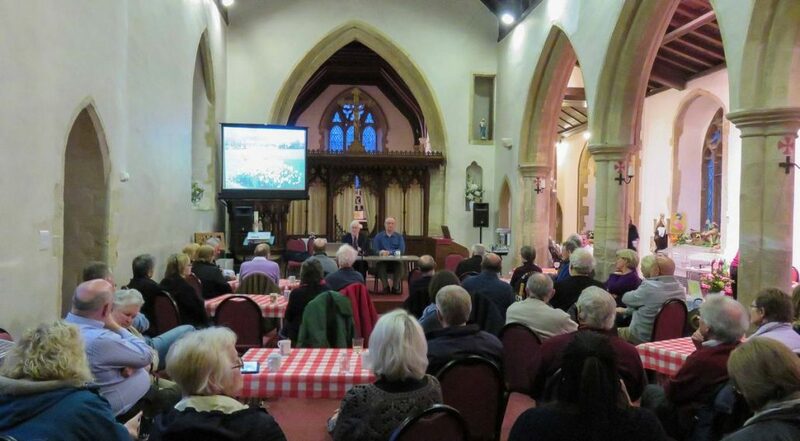 On Monday 11th April the Annual Parish Meeting was held in St. Mary’s Church. 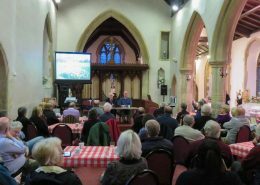 The Chair of Old Woughton Parish Council gave a review of the council’s first 4 years as a separate entity, ably illustrated with slides. 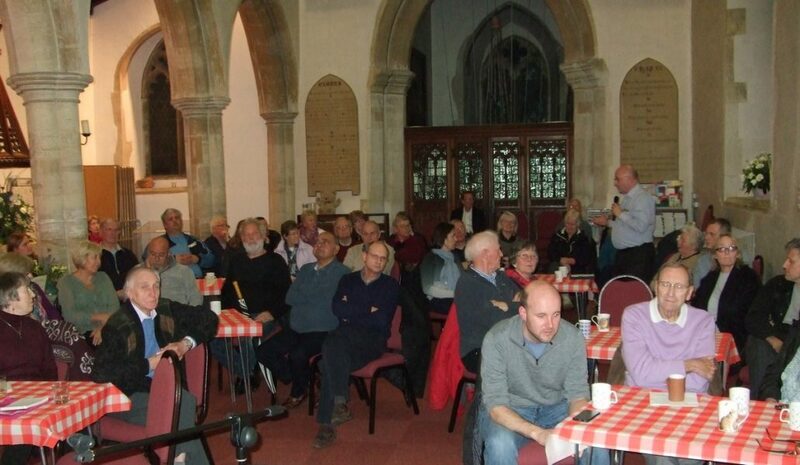 43 parishioners attended and many expressed their thanks for the achievements so far. 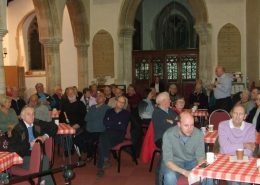 The council will endeavour to continue its success in the parish on behalf of the residents and as ever we welcome your comments, suggestions and criticisms where appropriate, although, like most people, we prefer the former rather than the latter! 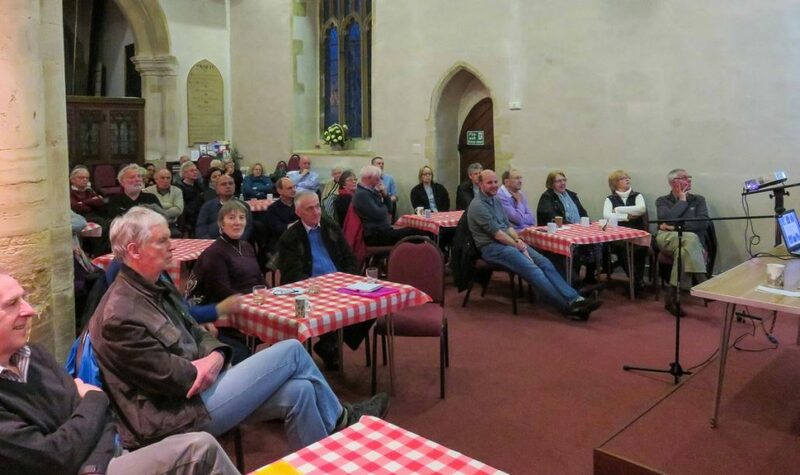 Milton Keynes Ward councillor John Bint spoke highly of the way OWPC had handled many of the issues it had faced during the four years, and also he commended the parishioners for turning out to the meeting, commenting that the parish as a whole set an example to the rest of Milton Keynes. 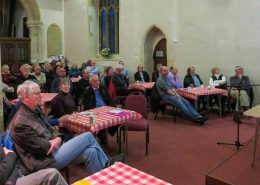 The parish council would like to thank the parishioners for their faithful support over its four years in office. Two of our councillors, Peter McDonald and Stuart Bennett are retiring at the next council meeting, so OWPC would like to express its thanks to them for their service also. We wish them all the best for the future.